Yuvika Chaudhary is an Indian Film Actress and Model. She mainly works in Punjabi, Bollywood, Kannada Film Industries. She is a cute, stylish & talented actress. Checkout more about Yuvika Chaudhary wiki, age, husband, family, wedding pictures, Caste, biography details here. Yuvika Chaudhary was born on 2nd August 1983 (age 35 years) in Katni, Madhya Pradesh, India, to Ram Naresh (teacher by profession). She has an younger brother Akash Chaudhary. 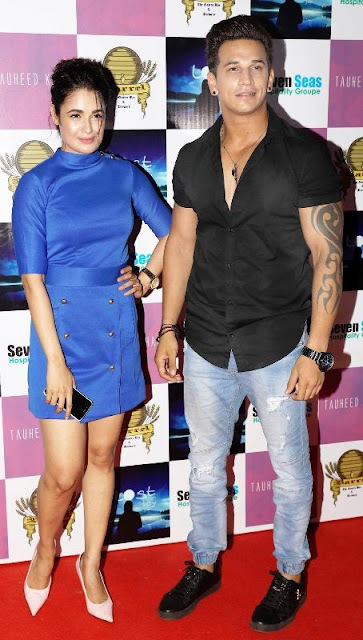 In the Bigg Boss house, she met Prince Narula and the two started to date each other post the show. 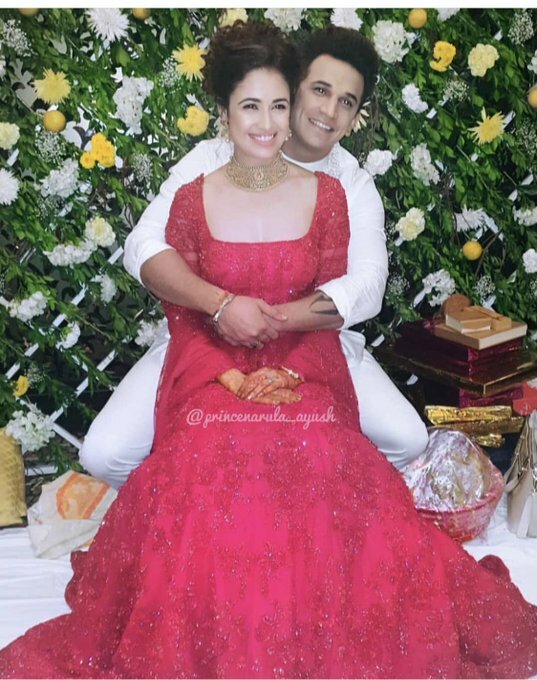 On 10 October 2018, she got engaged to Prince Narula. Yuvika Chaudhary is 5 ft 4 inches (163 cm) tall and weighs over 55 Kg (121lbs). Her Body Measurements are 34-26-34 Inches. She's shoe size 8 and dress size 4. She has black color hair with dark Brown color eyes. Her zodiac sign is Leo. Yuvika Chaudhary brought up in Katni, MP and she did her schooling and graduation from her home town. Yuvika Chaudhary participated in Zee Cine Stars Ki Khoj in 2004. This led to an acting assignment for the popular TV serial Astitva...Ek Prem Kahani, in which she played role of Aastha. She also appeared in a Coca-Cola advertisement opposite Kunal Kapoor. Farah Khan took notice of her and gave her a Bollywood break in Om Shanti Om (2007). She later did films like Summer 2007 and Toh Baat Pakki. In 2011, she appeared in Naughty @40, her first role as a lead actress opposite Govinda, and in Khap opposite Manoj Pahwa. In Enemmy (2013), she acted opposite Kay Kay Menon. She also appeared in movies like, The Shaukeens, Afra Tafri and Yaarana. She made her Punjabi debut movie in Daddy Cool Munde Fool and also acted in Yaaran da Katchup Punjabi in 2014, Maleyali Jotheyali was her first Kannada debut film. Yuvika made her comeback to television with Life OK's show Dafa 420 but later got replaced by Madhurima Tuli. In 2015, she took part in the reality TV show Bigg Boss 9. In 2018, she was seen in Zee TV's Kumkum Bhagya as Tina. She was also seen in an episode of Laal Ishq as Shikha opposite her fiance Prince Narula. She also won award in Dada Saheb Phalke Excellence Award (Shared with Prince Narula) in Best Couple category. She also appeared in video songs with Prince Narula. 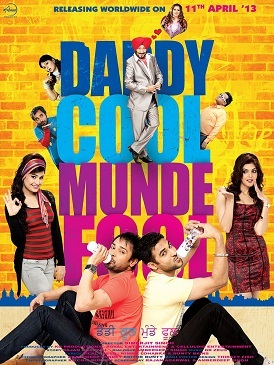 Her first Punjabi film “Daddy Cool Munde Fool" was a huge hit. She was offered to enter the famous dance competition “Jhalak Dikhlaa Ja“, but she refused due to her busy schedule. She has a fear while crossing roads and cockroaches.